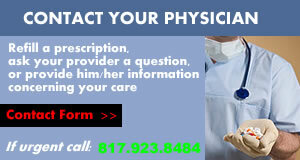 Welcome to our online Contact a Physician page, where you may ask your physician a question or provide hin/her with information. 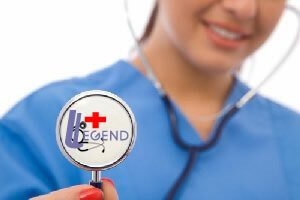 This page is for established Patients only. 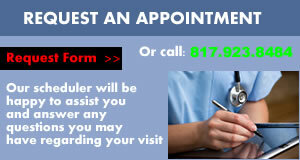 If you wish to become a patient, please call our office during business hours. Messages will only be checked Monday through Friday, during business hours. Please allow 24 business hours for a response to your message. Due to the requirements of federal and state laws governing the privacy health care information, your message will not be returned via email. PLEASE DO NOT LEAVE URGENT MESSAGES. 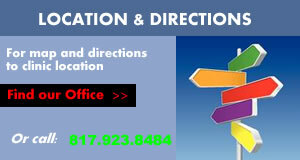 If you have an immediate need or concern, contact our office directly, (817) 923-8484. Only routine questions should be submitted online. * I acknowledge that this is for non urgent messages only and in most cases messages will not be answered in less than 24 hours. Messages are accepted between 8:30 am and 5 pm Monday through Friday.